Foxtons Prime gives you access to a dedicated team of our most experienced managers and directors to ensure a personalised sales experience. Our network of interconnected offices across London means we can develop connections with relevant applicants to match you with your perfect buyer. 37 years at the forefront of the London market gives our Foxtons team unmatched experience in brokering the city’s rarest residential properties. Marketing is tailor-made for each property and includes a virtual reality tour. Selected buyers are drawn from our database and the thousands of new applicants registering with us every month. Our award-winning website and market-leading technologies complete the package to provide the quality of service you, and your Prime property deserves. Chris has worked in the Prime Central London market with Foxtons for over 17 years, building extensive experience and contacts as a negotiator, manager and director in the most exciting and demanding real estate market in the world. Together with his team, Chris will provide the exceptional level of service you need before, during and after your Prime sales transaction. 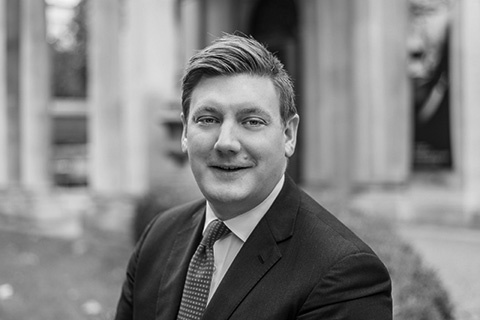 Thomas developed his expertise over 11 years in the Prime Central London sales market, gaining extensive knowledge of Knightsbridge, Chelsea, and Belgravia and fostering long-term relationships with clients, developers and fellow agents. Thomas now operates across all PCL territories, along with Hampstead and St John’s Wood. 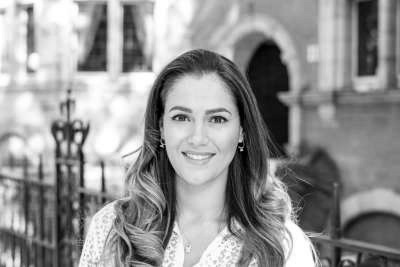 Gabriella has worked as a sales negotiator in our Sloane Square office for 5 years. A true local raised in Belgravia, there is nothing she doesn’t know about the area. Attention to detail and understanding what a prime buyer expects is her forte. Her guidance through the sales process will no doubt land you your perfect home in Knightsbridge, Belgravia or Chelsea. 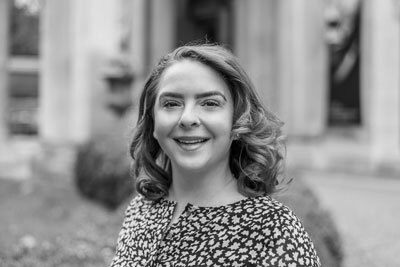 Anne-Marie has worked in the Central London property market since 2012, starting her career in Pimlico and Westminster then moving to cover South Kensington, Chelsea and Earls Court. Her dedicated professionalism allows her to successfully manage transactions for a wide range of national and international buyers and sellers. 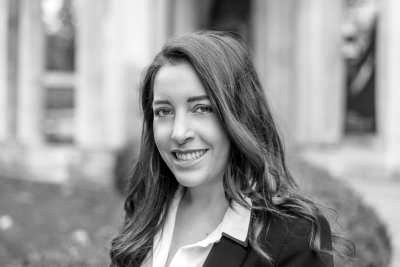 Danielle started her Foxtons career as a negotiator in the West End office, moving to the flagship Notting Hill office three years later. Combining impeccable service with detailed market knowledge, Danielle was recently promoted to Associate and last year became the highest-banking sales negotiator in the company. 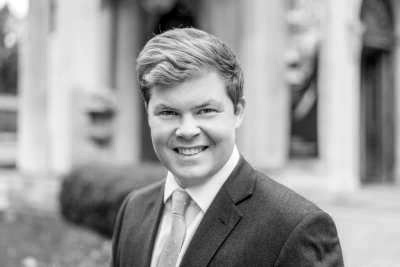 Jack joined the Marylebone office in 2014 and specialises in the sale of houses and flats across Prime Central London. His affable nature and professional approach have made Jack one of Foxtons’ most trusted and successful advisors, with a reputation for building strong, lasting relationships with clients across the globe. Gillian has successfully steered the sale of many properties in Kensington & Chelsea over the past 26 years in the industry. She has also personally bought, refurbished and sold 17 properties across the borough, making her the ideal negotiator to guide vendors and buyers to a successful deal in any market. Having entered the mortgage industry in 2004, Rajul has gained the experience, impeccable lender knowledge and attention to detail to provide a highly efficient service for a wide range of clientele, with particular expertise in advising City workers, self-employed clients and individuals in the entertainment industry. 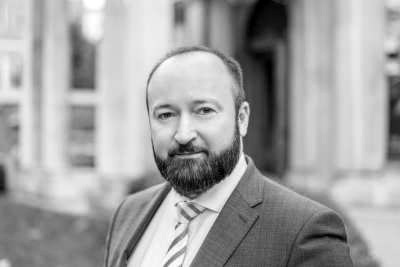 Laurence has 13 years of industry experience and specialises in residential, buy to let and specialist property financing solutions for his clients. He prides himself on his extensive knowledge of the mortgage market and providing a genuinely high-end customer experience. Ryan has over 17 years’ experience in the industry, both in the London and international markets. 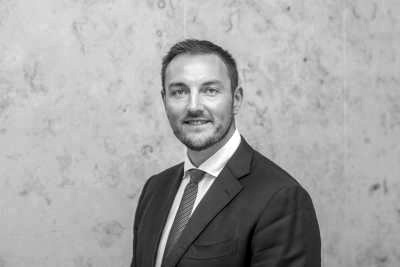 Nine years in Foxtons’ flagship Mayfair office and as a senior negotiator within Central London New Homes and Investments have given him a comprehensive knowledge of investments and developments in the heart of the capital. Having worked with the client on the sale of their property, we then assisted them in finding their onward purchase. Drawing upon our extended Prime network and industry contacts we sourced a suitable house from another agent and, despite interest from multiple parties, secured the property for our client. The client instructed us after failing to sell the property through a different local agent. We generated a number of offers, securing the best possible deal and swiftly exchanging contracts on the house. Drawing from our extensive contacts list we were able to arrange a one-off viewing for this remarkable property – previously listed with other agents for many months. Having secured an offer £3m above the £22m asking price, we exchanged contracts within 24 hours from receipt of contract. We achieved the highest price for a property of this type in 2018, working closely with our teams across London to find the ideal buyer. Following the sale, the new owner tasked us with securing a managed rental of the property and we then promptly secured a tenant on a three year lease. Our expertise allowed us to pre-empt the issues that often cause delays with this block when approached by less experienced agents. 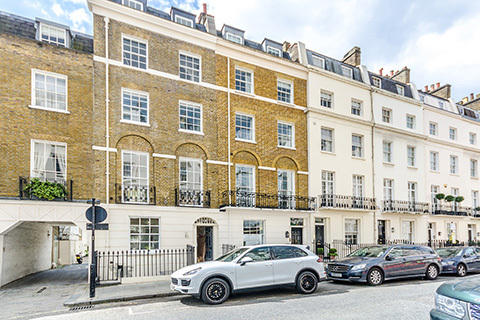 Our strong relationship with the seller gave us early access to the property and we were able to secure a swift sale at a record price for Montagu Mansions. Our extensive network of agents across London allowed us to bring in a buyer from a neighbouring borough who had not previously considered Kensington. Following various viewings arranged over the one available day in the buyer’s schedule, the deal was struck and contracts were exchanged within five days, despite the buyer having returned to Hong Kong.